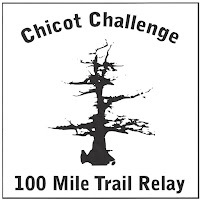 A short video from our friends at Pang Wangle showing some of the beauty of the Chicot trail, and an interview with the owner of Paix Running, Edie Couvillon. My name is Edie and I love my job. Or, should I say, "I love my jobs!" 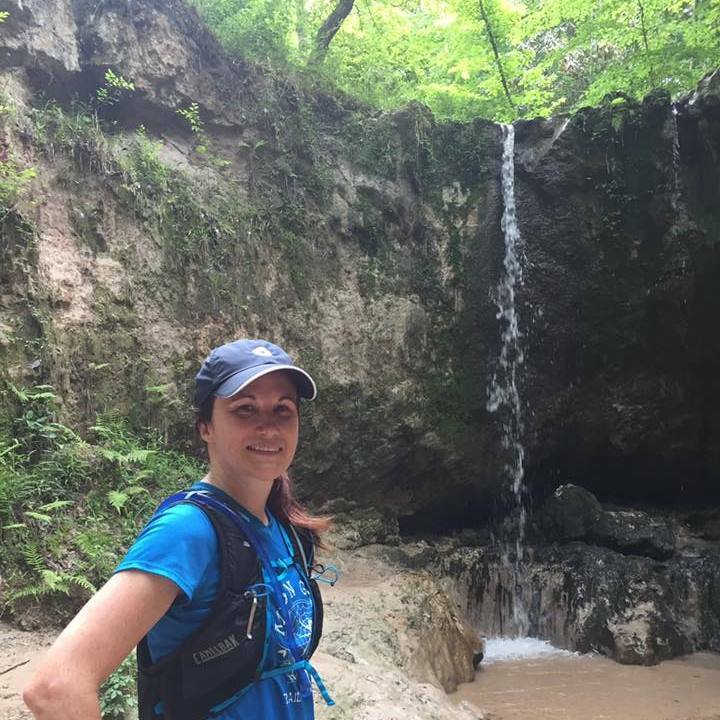 I work full time for The Leukemia & Lymphoma Society as a fundraiser, and for fun, I put on trail races. I hesitate to say that either of those are jobs, though, because I honestly love doing both of them. 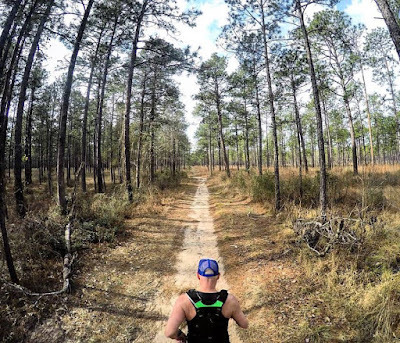 I currently have three trail races that I host: Red Dirt Ultra, Loup Garou Trail Run, and Chicot Challenge 100 Mile Trail Relay, all in my beautiful home state of Louisiana! 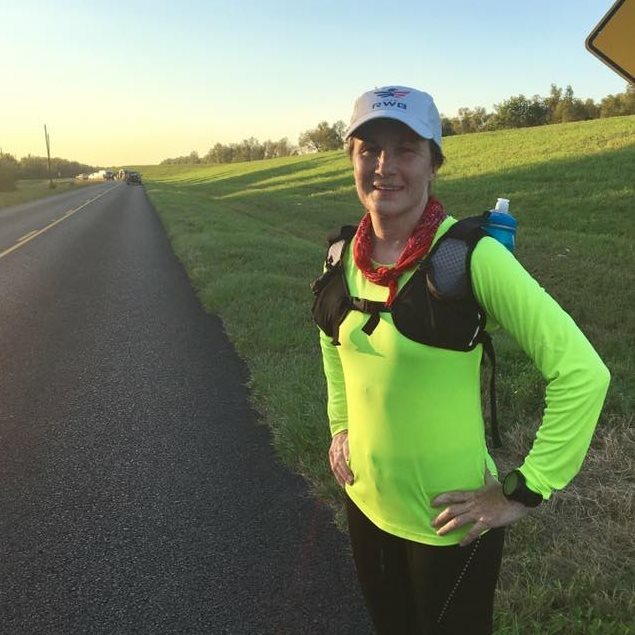 I started running trails in 2008 and ultra distance trail races in 2009. 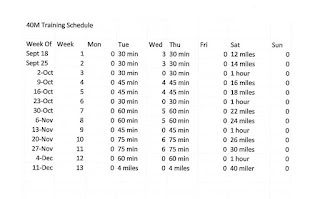 Since then I have run 27ish (I can't remember) ultras, with 4 of them being 100 milers. 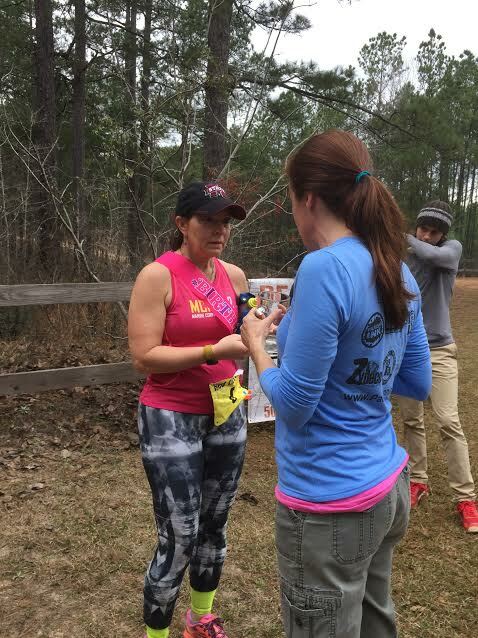 Leading into 2015, I started to see some race directors around the country who didn't seem to have their runners' safety and success as their top priority. 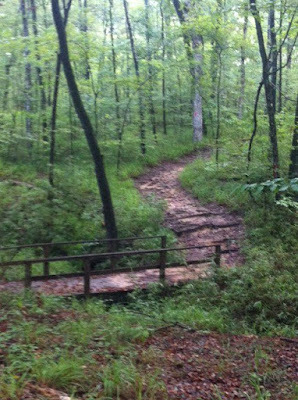 Many of my early ultras were put on by Joe Prusaitis, formerly of Tejas Trails, and those wonderful events were what formed my idea of what a trail race should be. I guess I was spoiled. Joe's races always had well stocked aid stations, most being manned by experienced trail and ultra runners, his courses were well marked and nearly impossible to get lost on, and he was a fixture at the finish line, handing out medals, buckles and hugs (he gives the BEST post-race hugs) to every single runner. Since then, Joe has retired, but he remains a dear friend and inspiration for Paix Running. 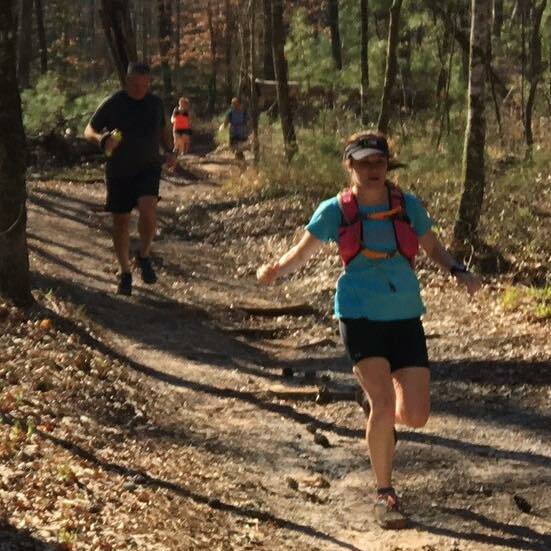 It was after a few cringe-worthy experiences at other trail races that I had my revelation - that our sport and our runners deserved better. 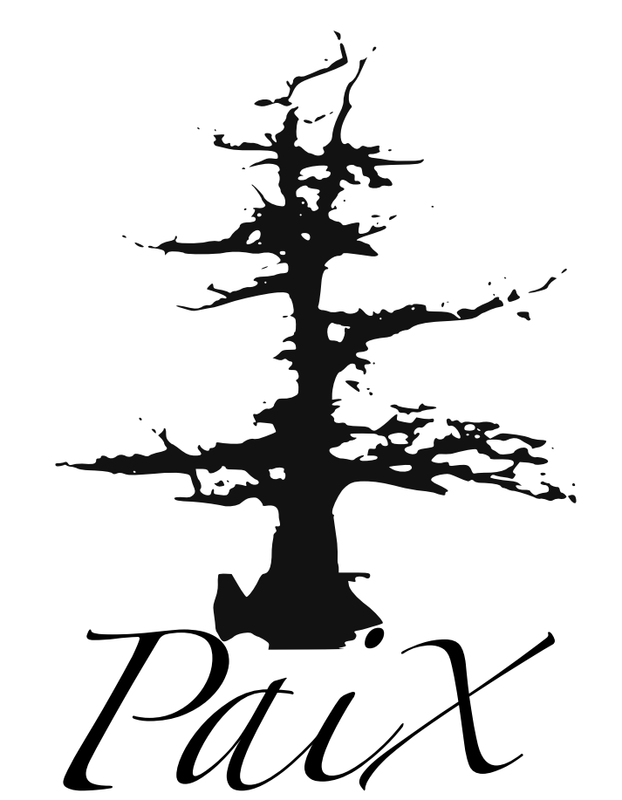 Hence, the birth of Paix Running (paix=peace in French). 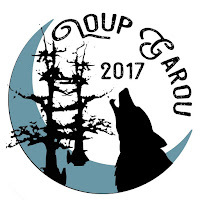 Next month we are hosting the inaugural Loup Garou Trail Run on our home trail of Chicot State Park in Ville Platte, Louisiana. 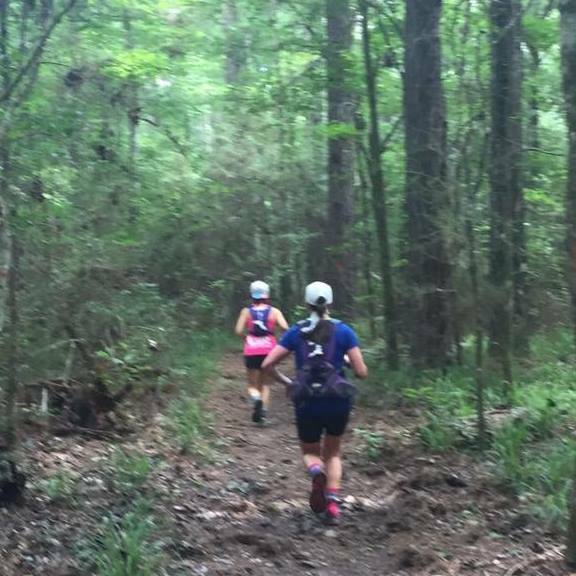 My volunteers and I know every inch of this trail and love our girl (we have deemed the Chicot trail female because she can be a beauty and a beast all on the same run - I'm a girl, I can say that). We are all excited to show off her beauty to all of the runners coming out there for the first time. I think my team and I are more excited than you guys are for this race! 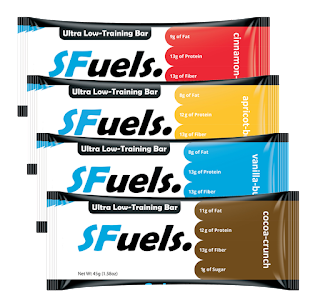 We will also be leading a group up to the Red Dirt trail soon for a group run, so stay tuned for more info on that here. That's me after a 50 mile training run on the levee. Happy to be finished! Group Run at Red Dirt! 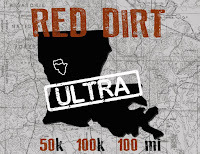 For anyone interested in checking out the course where the Red Dirt Ultra is run, or if you just want to come out and experience one of the most beautiful trails Louisiana has to offer, here is your chance! A group of folks (myself included) are heading up to the Kisatchie National Forest on Friday, September 22nd and camping there for the weekend. We have some running on both Saturday and Sunday. Any distance is fine, since anyone can start with the group and turn around and head back when they are ready. 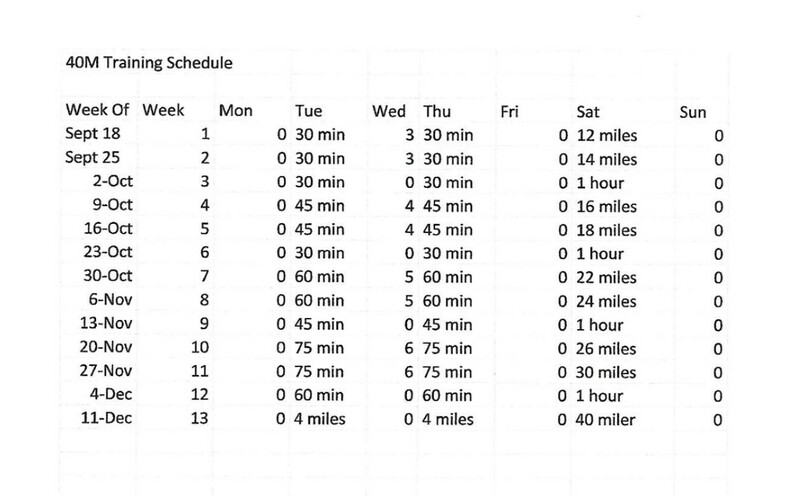 We have some doing the whole 31 mile loop and others doing out and backs of different distances. The location of this is the Sandstone Loop, off of exit 119 (Cloutierville Exit) on I-49 North. 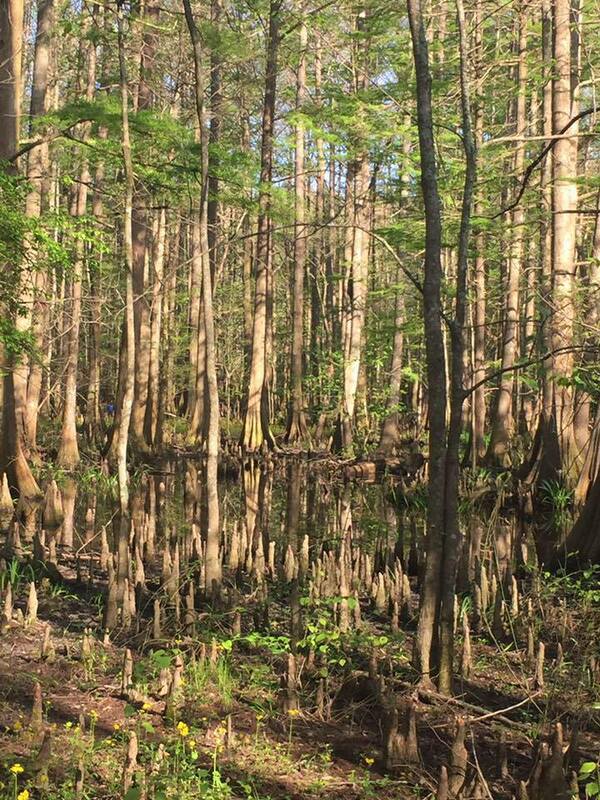 It is about 20 miles south of Natchitoches. EDIT: Due to the high temperatures we will not be camping for this run. A group of us are spending the night in Natchitoches and driving in to the trail in the morning. We will be at Lotus campground, ready to run by 7 a.m. If you are interested and have any questions, email me, Edie, at PaixRunning@gmail.com. 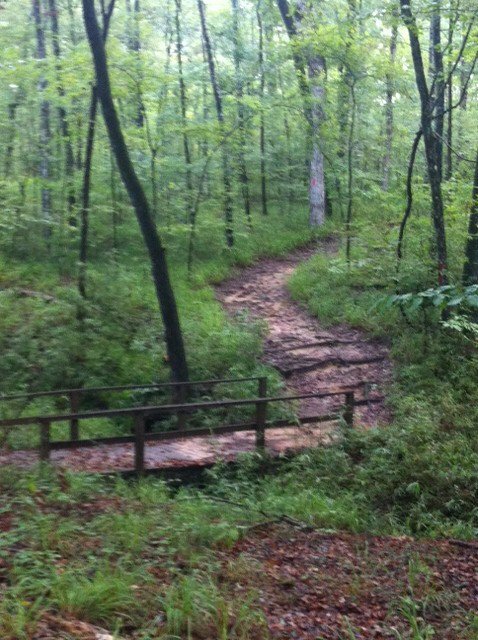 All are welcome to come out and enjoy this beautiful area!